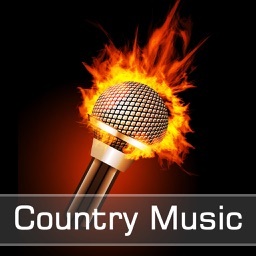 Listen to your favorite country music artists. 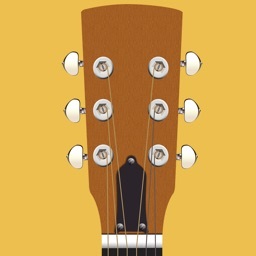 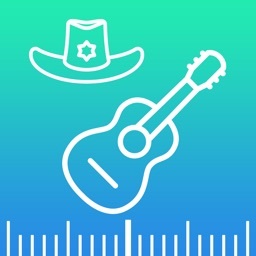 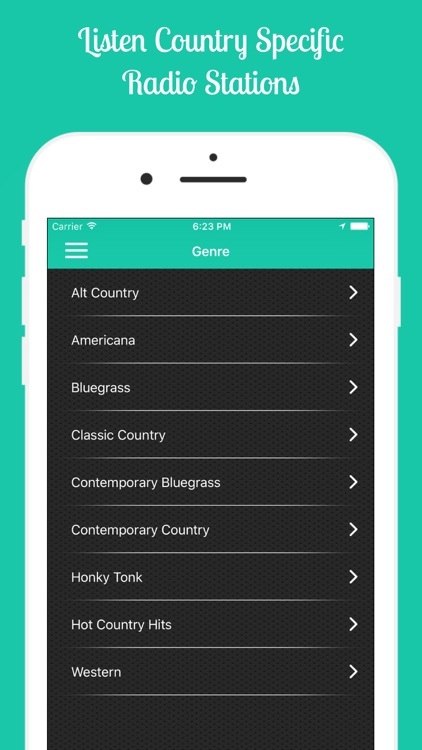 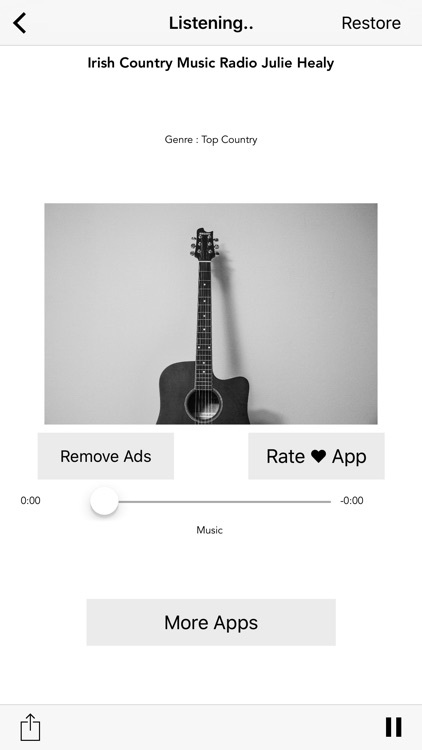 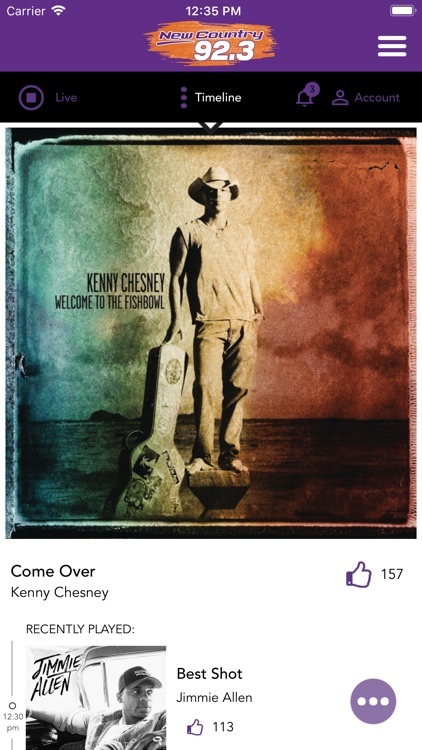 If you are into the latest country music or classic artists, all fans will find songs they love with these apps. 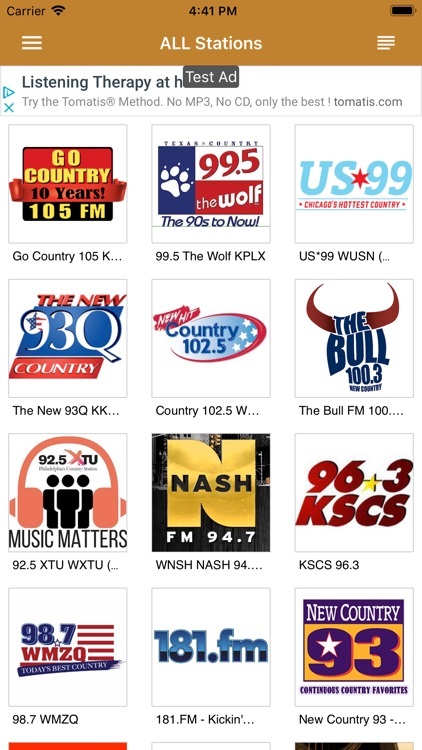 Listen to your favorite Country Music RADIO stations all over the world with a single click. 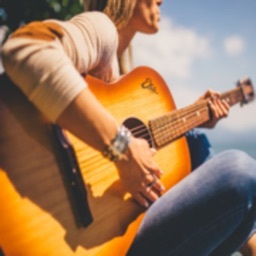 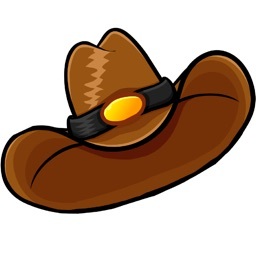 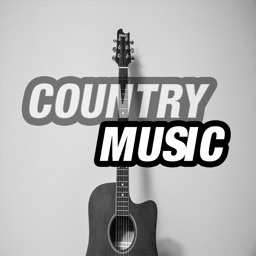 Country Music in any genre: Classic Country, Country Oldies, Country Hits, New Country, Christian Country, Hot country, Indie Country, Americana, Bluegrass, Alternative Country and Christmas Country! 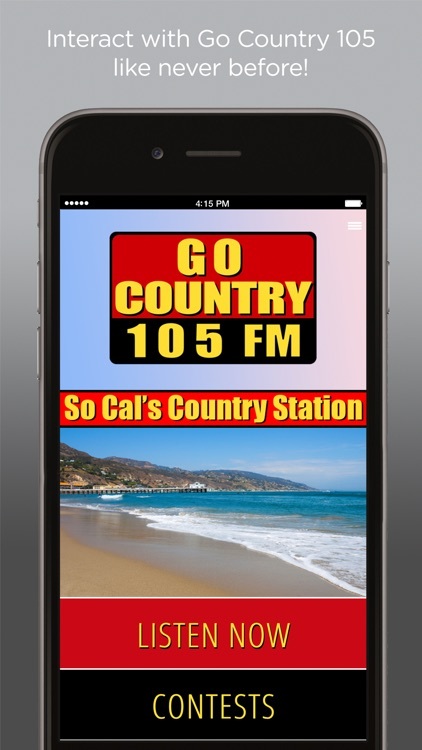 Go Country 105.1 is So Cal's Country Station and the #1 Country Music Station in America! 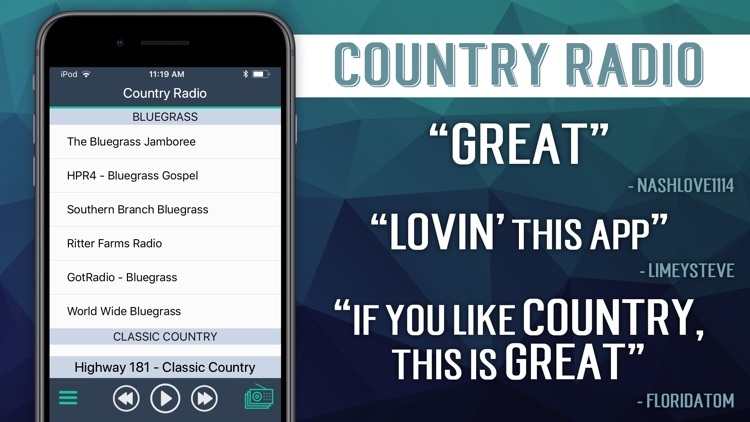 We play the best in country music. 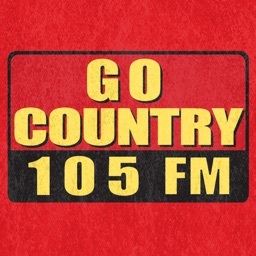 With the latest version of the Go Country 105 app you can tune in for the best that Go Country 105.1 has to offer. 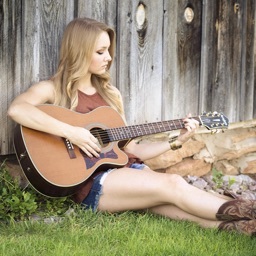 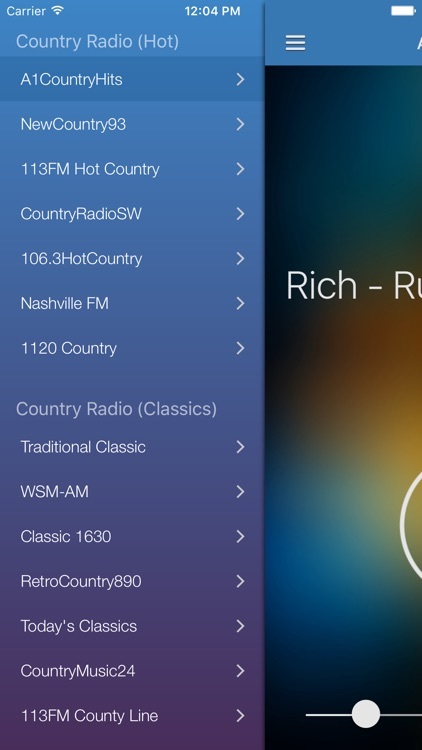 Country Radio app is providing best country music radio stations streaming online 24/7. 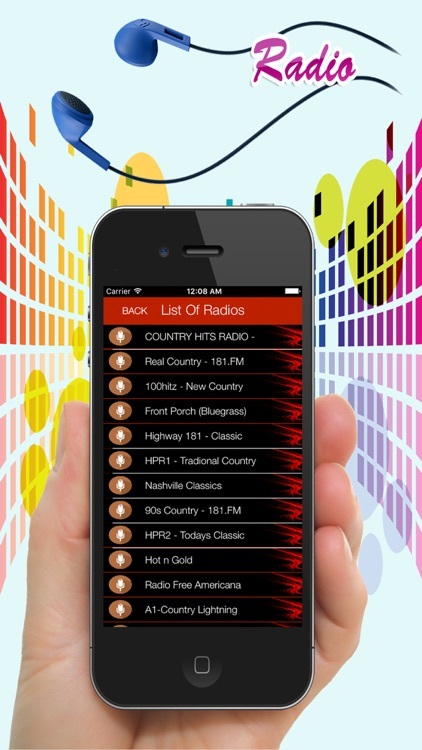 Play world class country radio stations and listen your beloved music anytime, anywhere. 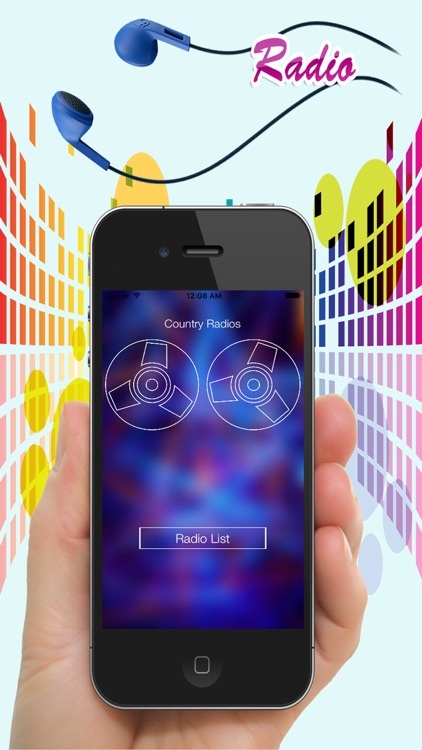 Listen to your favourite country radio stations live and enjoy the best music online. 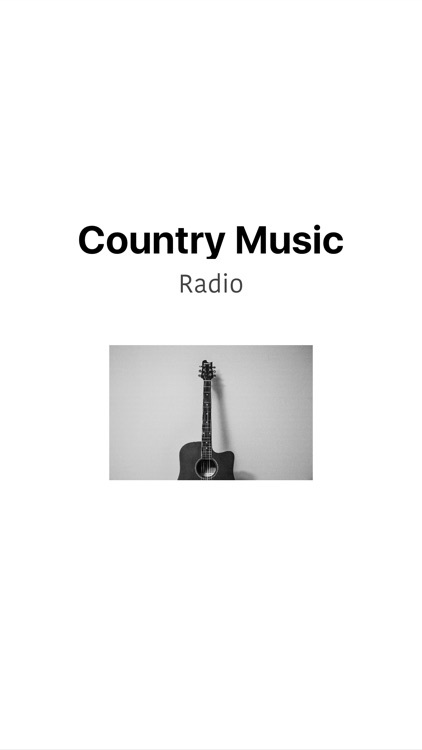 Today top country music hits and the best of all times classic country music hits radio stations playlists, music channels & videos playlists to choose from. 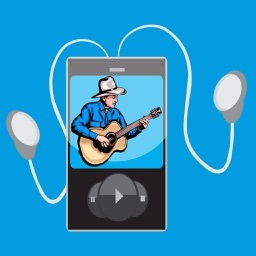 You can add music channel of your own! 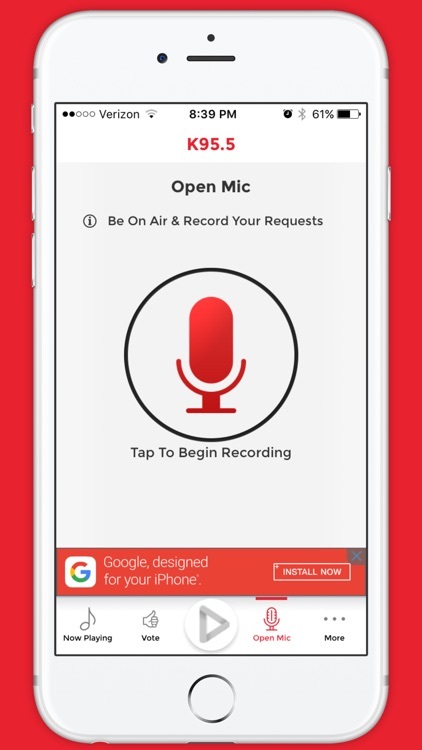 Download the application and try it out. 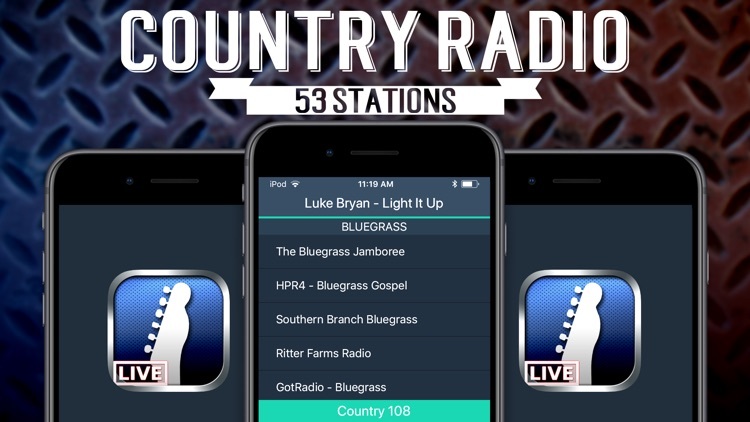 Your favorite NEW country station is just one tap away. 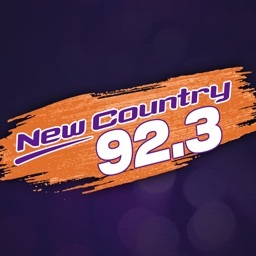 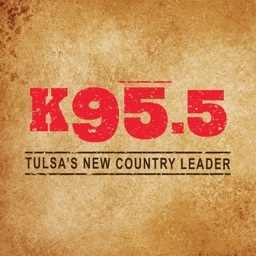 NEW Country 92.3: NOBODY plays more NEW Country! 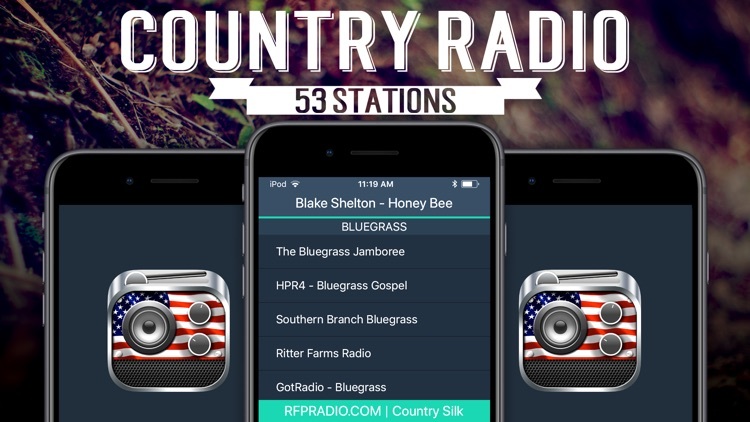 All country music lovers, get ready for non stop music, because Country music radio, our NEW app is waiting to be downloaded at no cost! 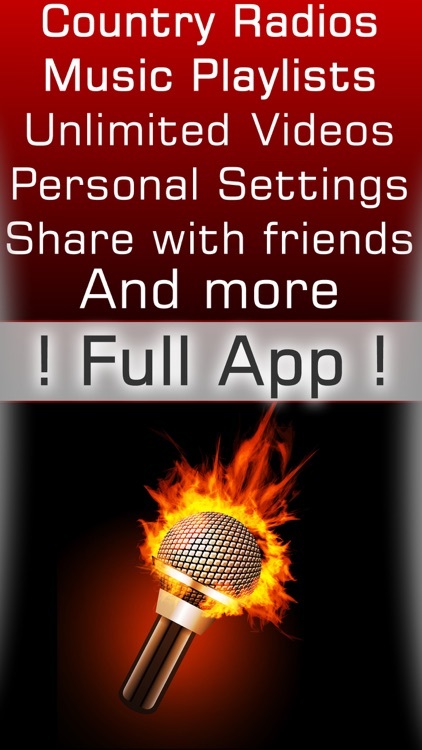 **DOWNLOAD it NOW! 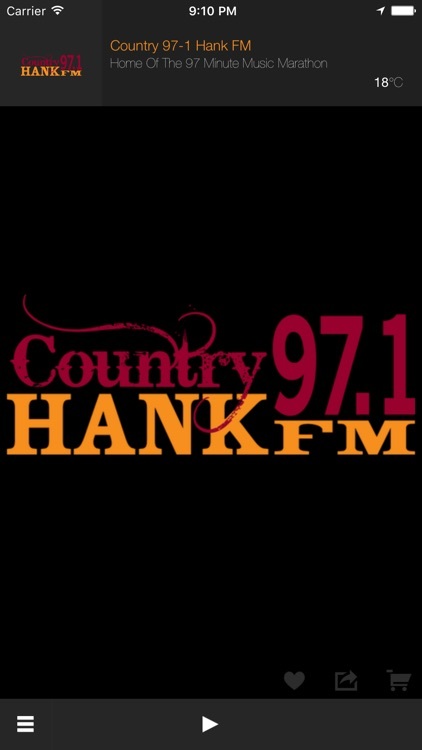 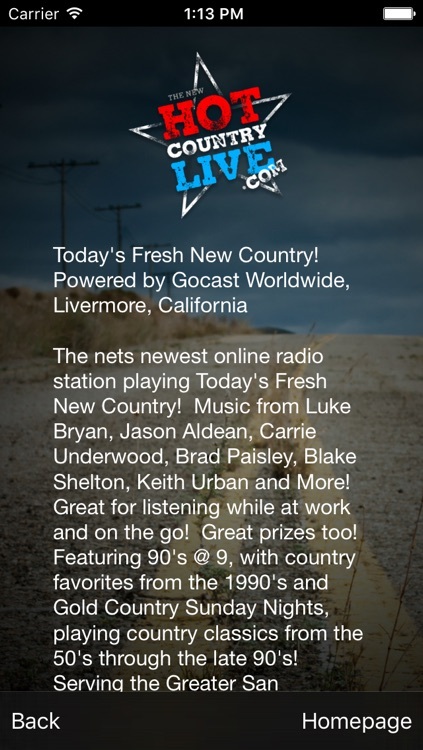 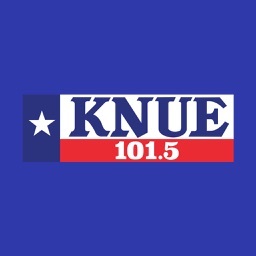 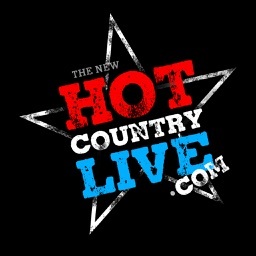 The nets newest online radio station playing Today's Fresh New Country! 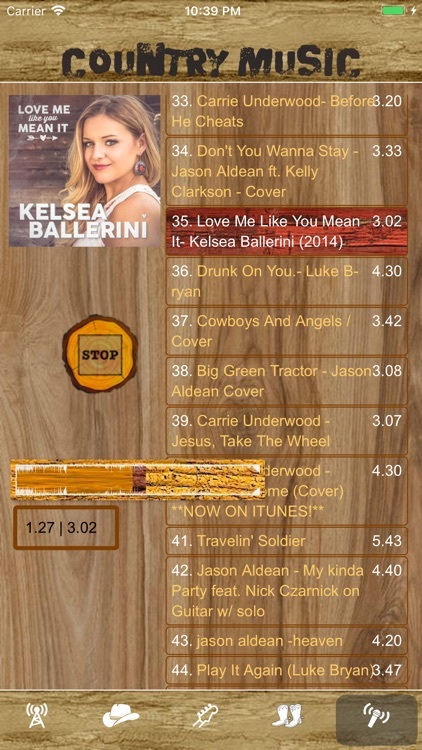 Music from Luke Bryan, Jason Aldean, Carrie Underwood, Brad Paisley, Blake Shelton, Keith Urban and More! 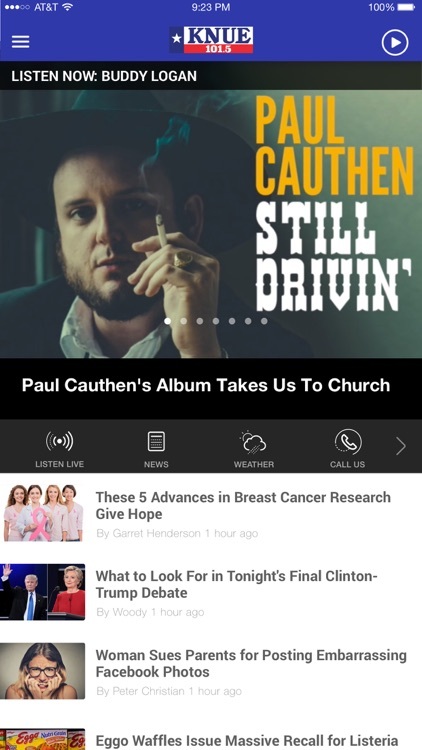 Great for listening while at work and on the go! 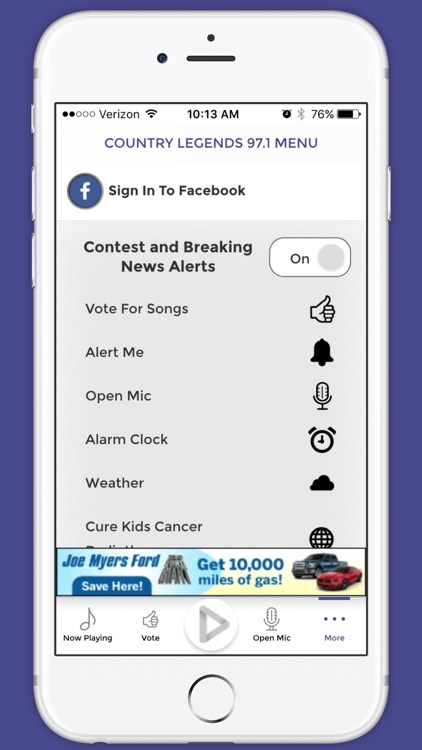 Great prizes too! 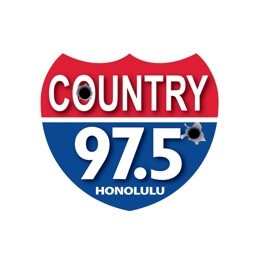 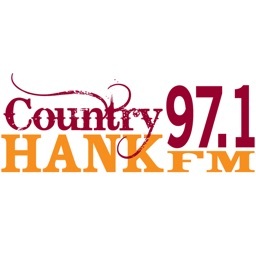 Country 97.5 is home to Hawaii’s New Hit Country! 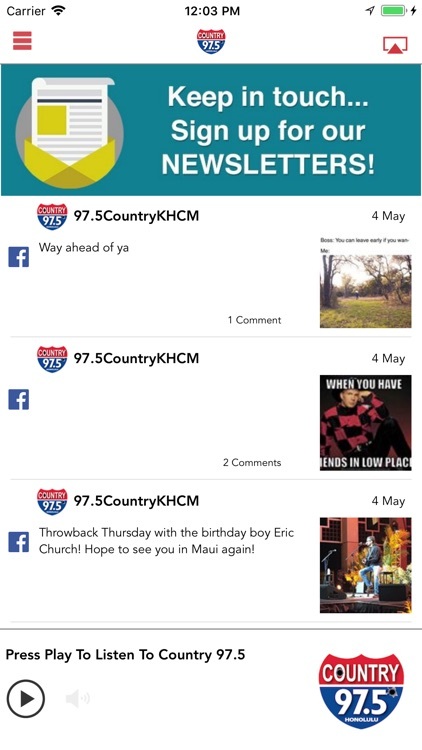 With the new Country 97.5 radio app you can feed your appetite for the best that Country 97.5 has to offer. 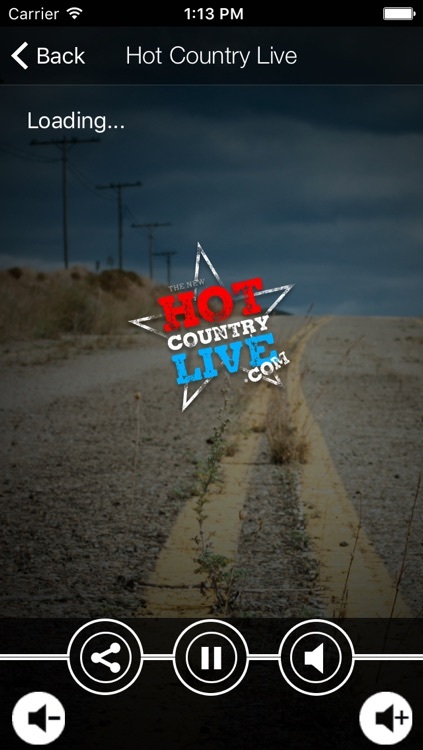 Why is **Country Radio** the best? 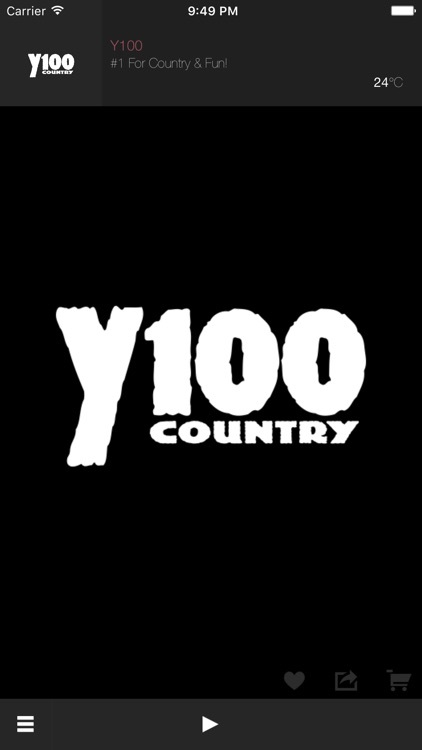 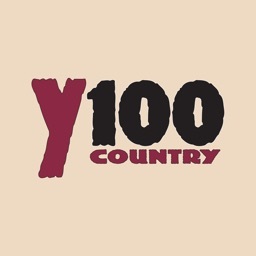 Listen to Y100 anywhere with our free app! 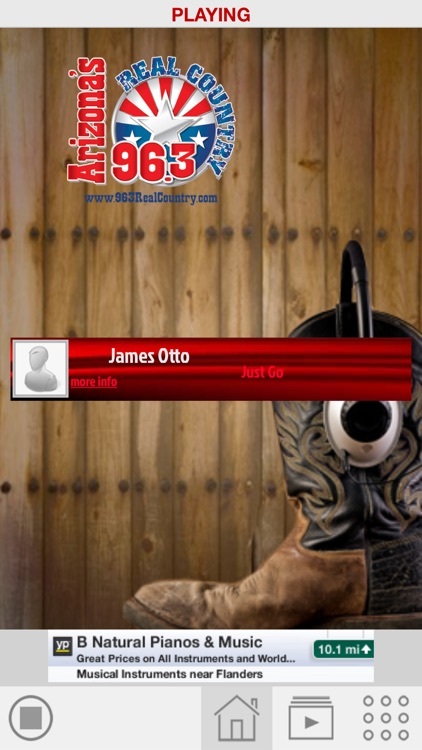 All of your country favorites with fun live & local personalities. 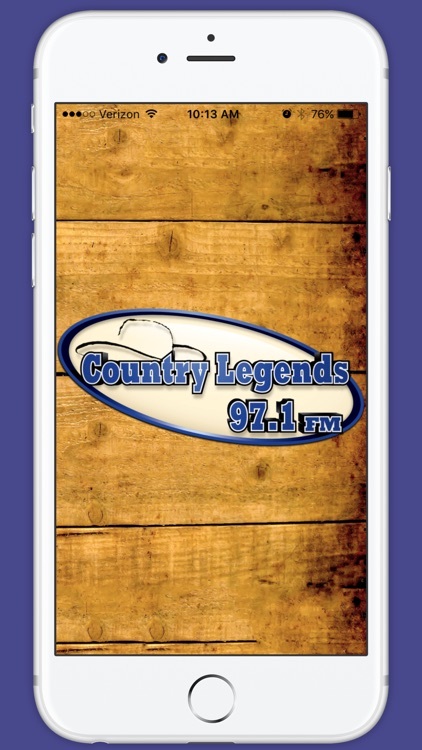 Listen live to your favourite Country Radio stations and your preferred program with Radio Country. 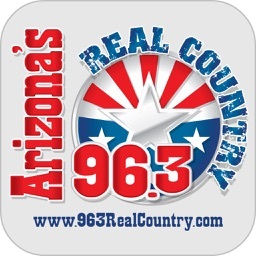 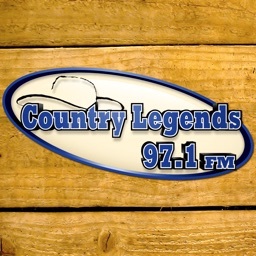 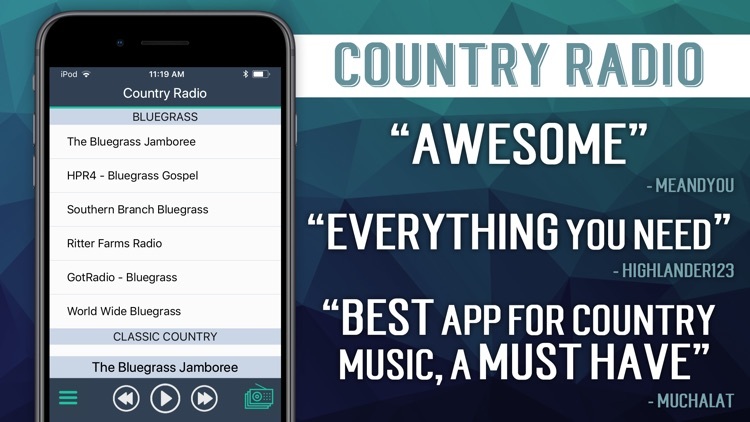 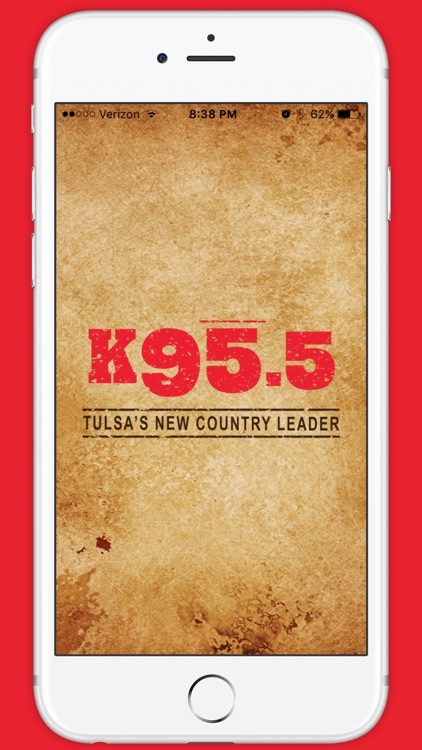 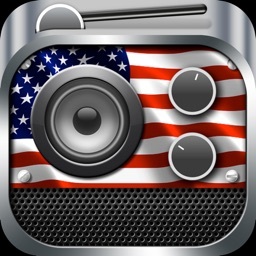 Listen to the best of today and yesterdays country music hits all in one app. 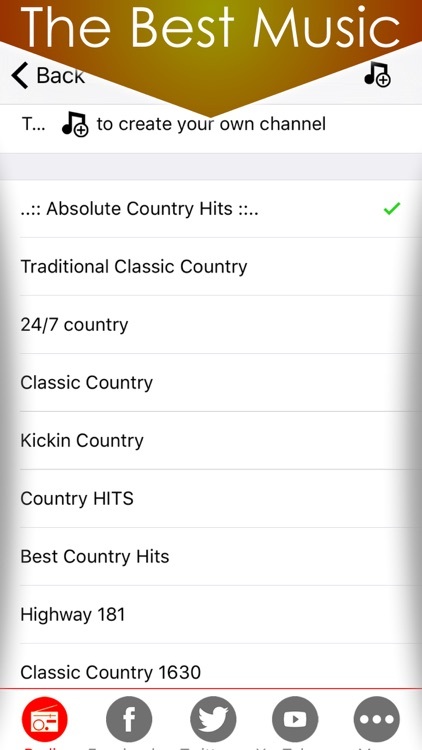 Includes stations from around the world including USA, Canada, Australia and Germany. 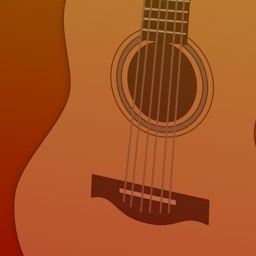 Displays station information and album art when possible. 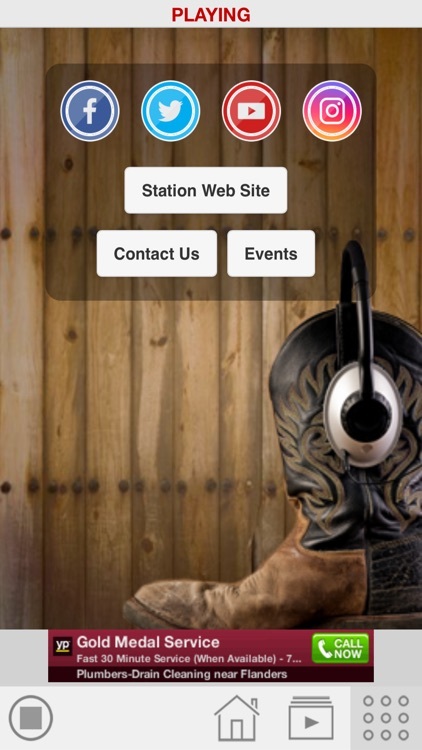 The station list is regularly updated and you can request your favourite station to be added. 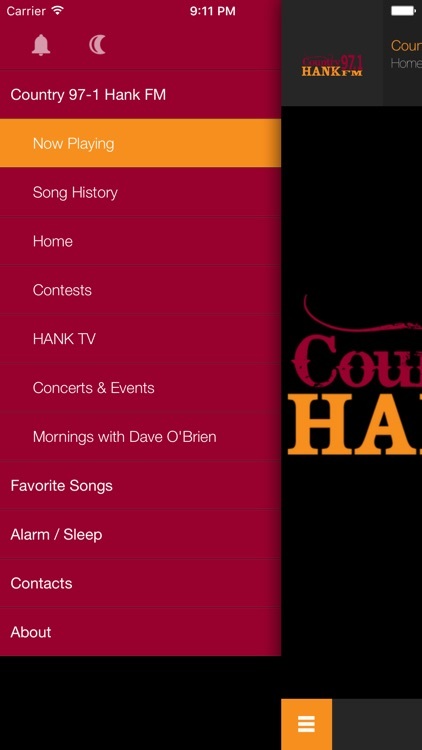 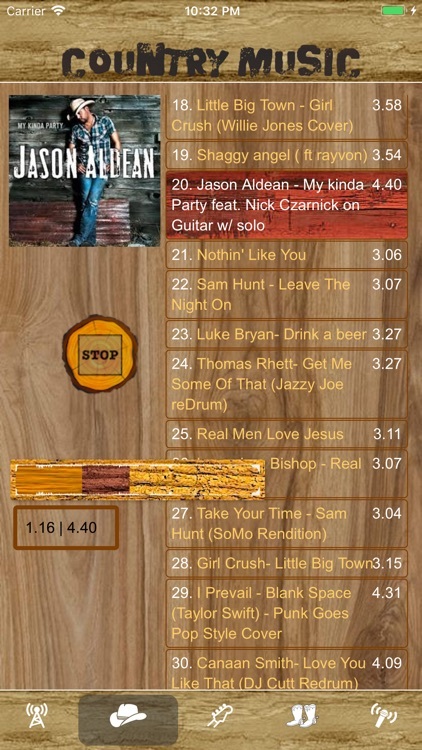 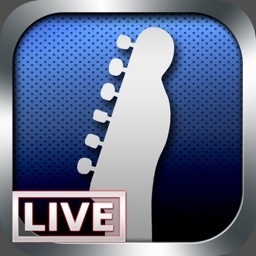 It's a must have country music app for your mobile device. 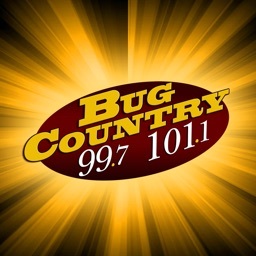 Bug Country 99.7 & 101.1, based in Utica, New York, plays Today’s New Country music! Matt in the Morning, Dave Silvers, Lia, Crook & Chase Countdown and the best of today’s hot new country music for Central New York. 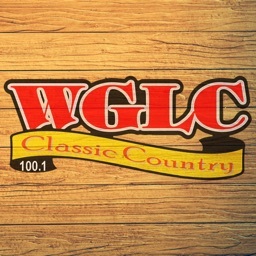 WGLC 100.1 is your home for Classic Country Music, and now you can take WGLC with you wherever you go with the free WGLC Classic Country App! 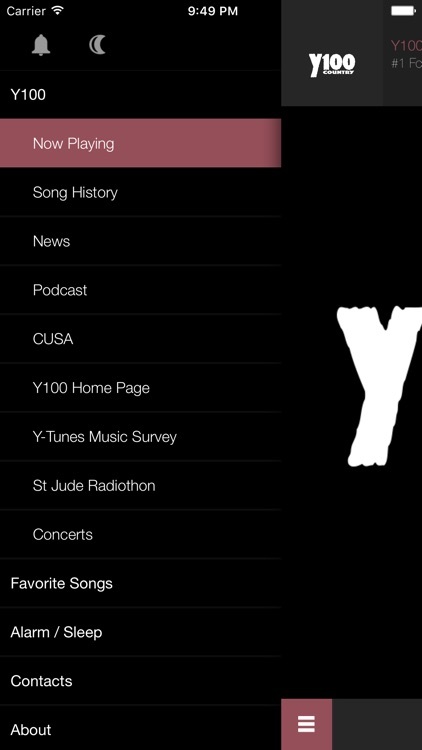 But more than that, see artist and album information, discover new music, tag and buy your favorite songs and so much more! 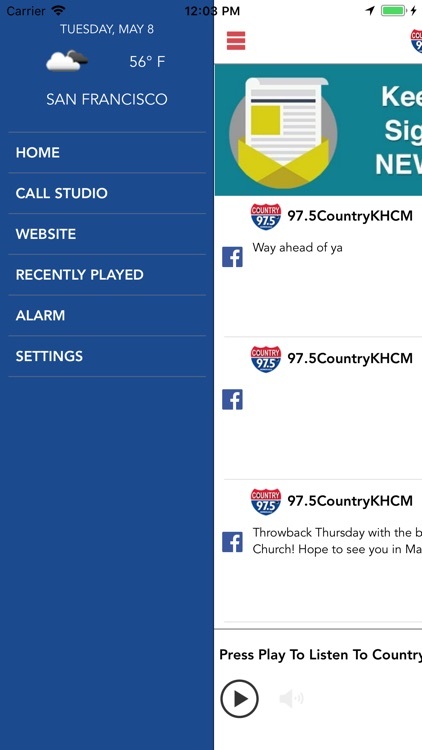 Therefore, let's turn on the radio, enjoy Country music together!